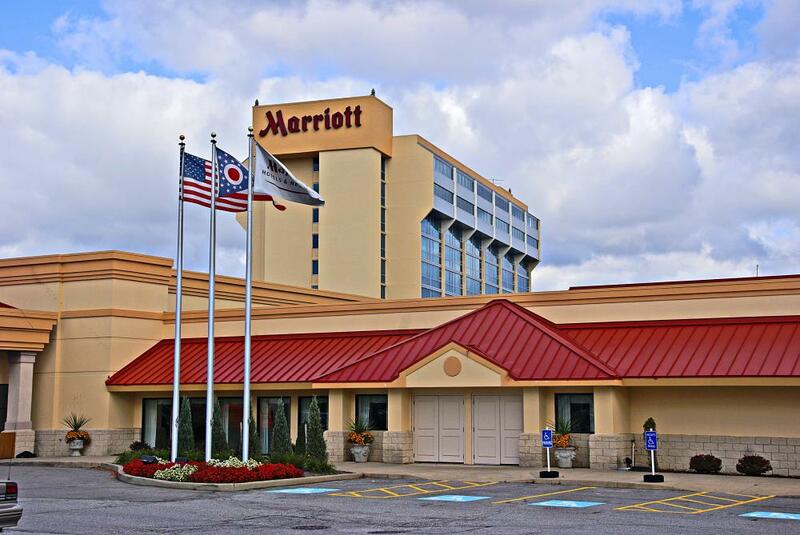 If you have to find a hotel at the last minute, an ideal location is close to the Cleveland Airport. Park, Sleep and Fly packages are the most convenient travel packages for the modern traveler, with many great hotel selections. Browse and find the right fit for you today! 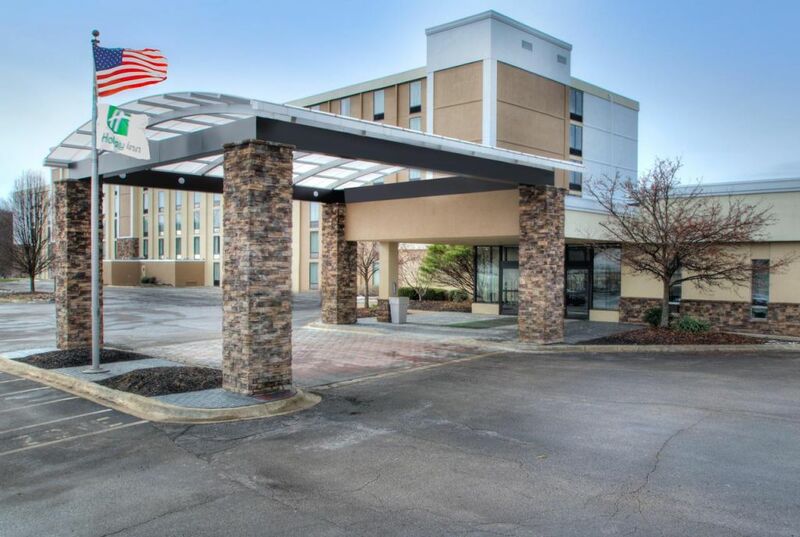 Our partners’ hotels feature comfortable rooms, shuttles directly to and from Cleveland Hopkins International Airport, convenient locations near CLE Airport and your booking guarantees your room and parking spot. We have parking lot partners that can easily provide you with a parking space – and it’s 100% guaranteed! When you make your reservation with AirportParkingReservations.com, we show you our off-airport partners' rates, reviews, and availability. 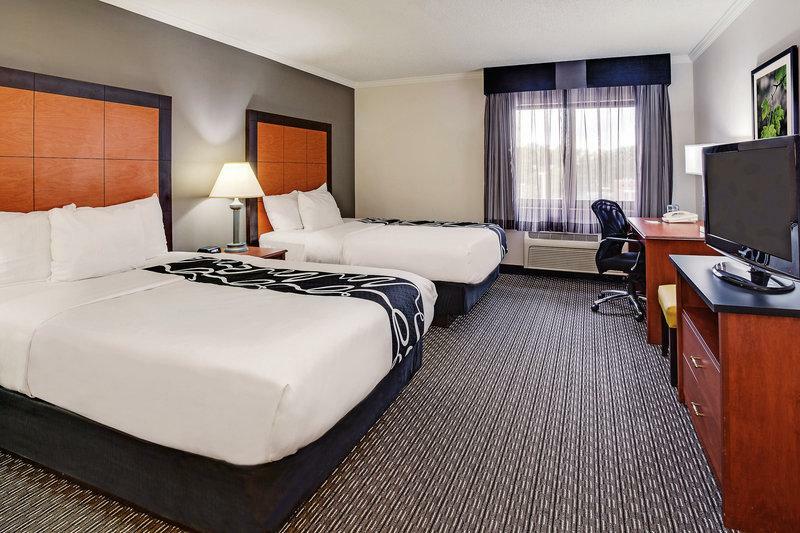 Make your reservation with us and have less stress on your next trip. Cleveland Hopkins Airport is nine miles southwest of the main business section of Cleveland, Ohio. The is the busiest and largest airport within the state of Ohio. It is a particularly historic airport, having invented many aspects of air travel and services that have been replicated around the world, such as the first air traffic control tower, radio systems, and lighting systems. It has also been on the cutting edge of transportation options for passengers, being the first to connect to a light rail system. It has one passenger terminal and four concourses, with numerous retail and dining options within. The Cleveland Rapid Transit system ferries passengers to and from downtown Cleveland at low rates. 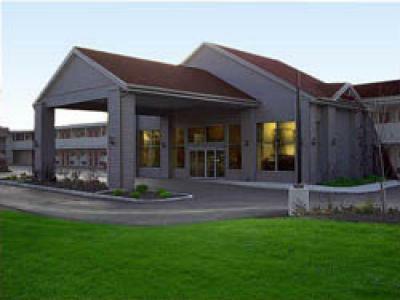 Rental cars are located at a facility offsite, accessed by free shuttle service.